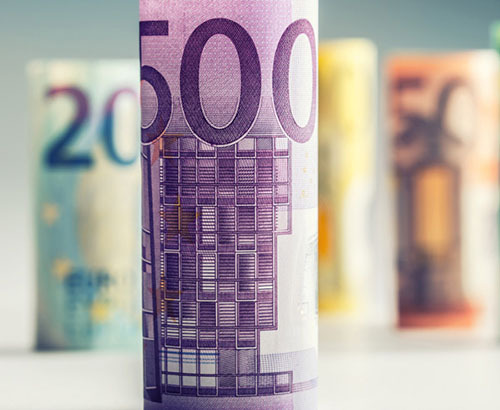 Developments on the political uncertainty in Italy are likely to continue impacting the Euro as the fallout from the situation becomes clearer. Following the leak of proposed plans for the coalition Government in Italy, the Euro has seem some weakness caused by some questionable policy ideas. This Euro report will discuss the way in which the Euro could be affected by this as the situation develops. The table below shows the difference in Euros you could have achieved when buying £200,000.00 during the high and low points of the past week. The Euro has been sold off as the latest policy proposals for the Italian coalition government were leaked and indicated some worrying themes. The anti-establishment 5-Star Movement and the far-right League are according to reports seeking some creative accounting which would effectively cancel out current Italian debt from ECB calculations. Other proposals include an amnesty for certain tax offenders and increased pension payments for retiring Italians. Such designs shatter the previously positive outlook for the Eurozone embodied by Merkel and Macron, who both have heralded visions for deeper financial and political integration in the Eurozone. 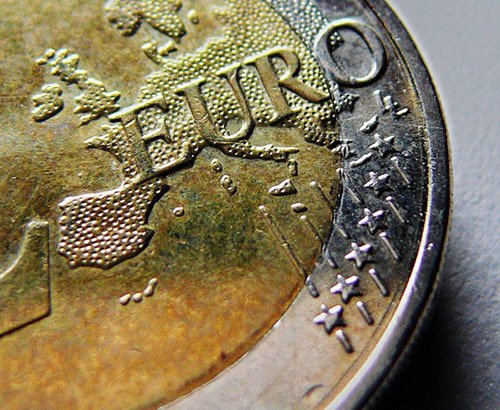 The denial from the coalition did little to help the Euro which has weakened into today. What will move the Euro for the rest of this week? I expect the continued fallout over these political tensions will shape the Euro for the rest of this week but there is economic data to be aware of too. Italian Trade Balance data will be released at 9 am and then Construction Output data for the Eurozone will be released at 10 am. These are secondary releases and not of significance but could be worth monitoring if you have any short term requirements. Eurozone GDP (Gross Domestic Product) data this week came in positively at 0.4% growth but with Industrial Production lower at 0.5%, versus the 0.7% there appear diminishing reasons to expect the Euro to rise. There is an ECB speaker at Vitor Constancio speaking at lunchtime, whilst leaving the ECB in June his comments have historically reflected a softer approach on monetary policy. His comments could potentially see a weaker Euro so clients with a requirement buying or selling should be getting in touch sooner than later to discuss their situation. 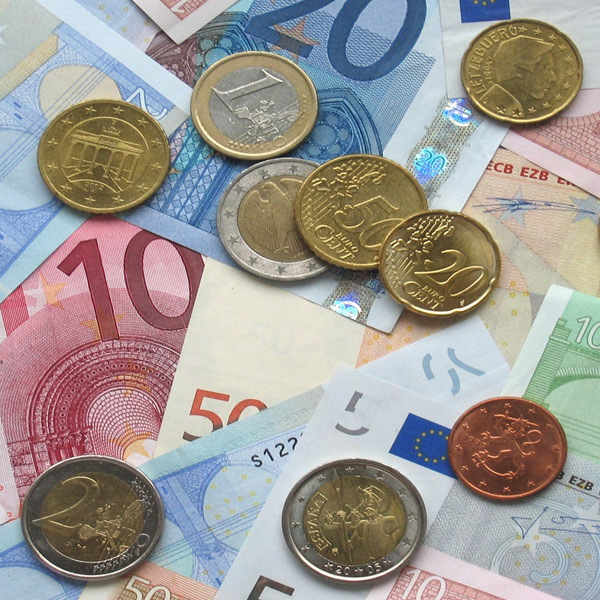 When should I buy Euros with pounds? For clients interested in GBPEUR the current 1 week high is most welcome since it seems the pound is not going to be doing any big favours for Euros buyers. More than likely the more familiar ranges look set to hold for the time being with no major announcements on interest rates or Brexit soon. 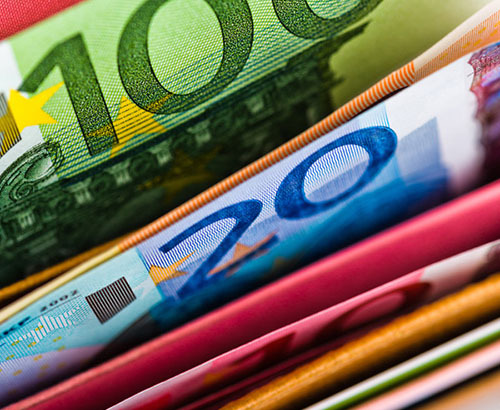 Clients with a short term Euro buying requirement might wish to capitalise on the current spike as every time sterling has gained against the Euro lately it has soon come back down as the conditions to trigger a sterling rise remain subdued. Tomorrow sees the latest Current Account 9 am and Trade Balance data released at 10am. It seems any fallout from the Italian political situation will take centre stage and clients with a transfer buying or selling Euros should be making sure they are in contact with our expert and specialist team to guide them through the latest developments.